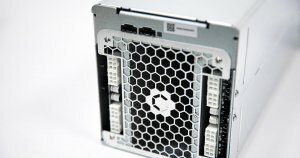 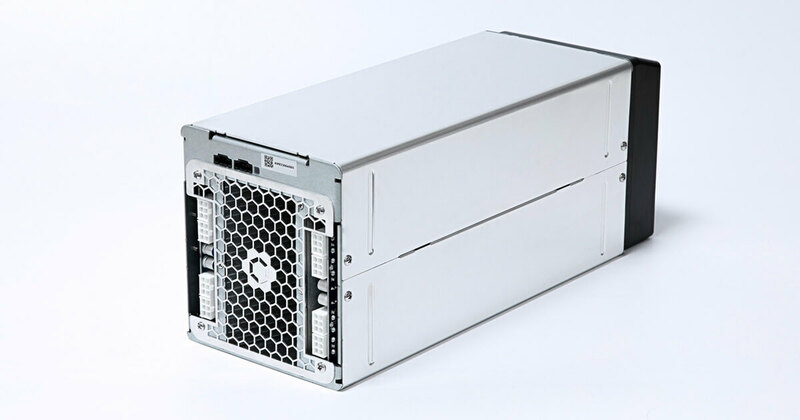 The AvalonMiner 821 is the ROQ Solid Miner, Refined. 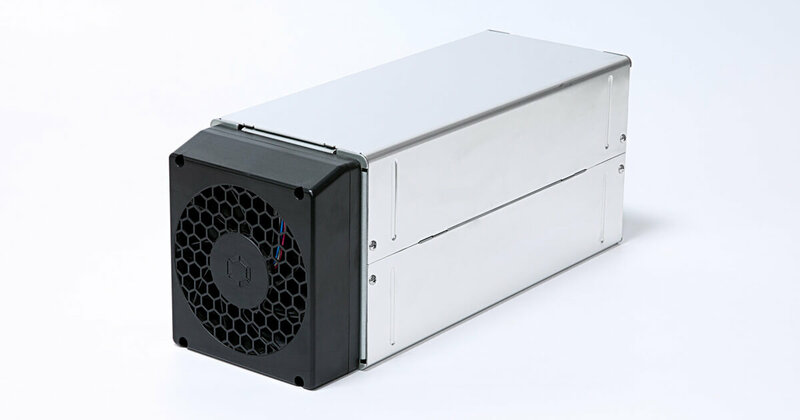 The AvalonMiner 821 is made with Reliable Open Quality, now with Airforming Cooling Technology. 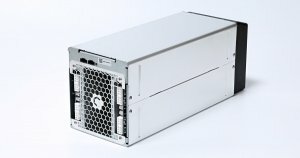 Containing 104 x A3210 16 nm chips, AvalonMiner 821 is the latest Canaan AvalonMiner with a 11.5 Reliable Hashrate Per Second (RTHS). 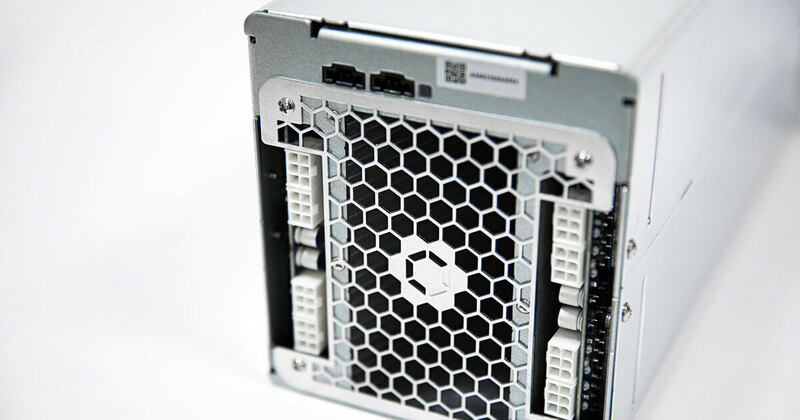 For maximum usage, you may connect the AvalonMiner Controller to 4 AUC3 devices which may each connect to 5 AvalonMiners for a total simultaneous management of twenty AvalonMiner 821 to reach 220 TH/s (RTHS).